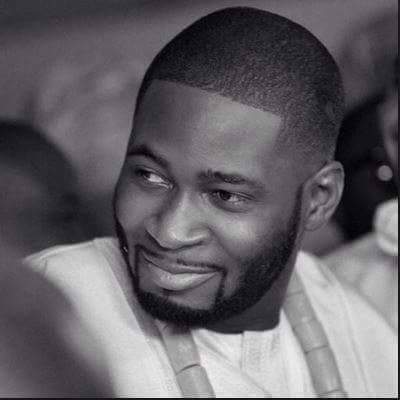 ​Tunji Balogun aka Teebillz is making major changes to his life through his life coach, Lanre Olushola. 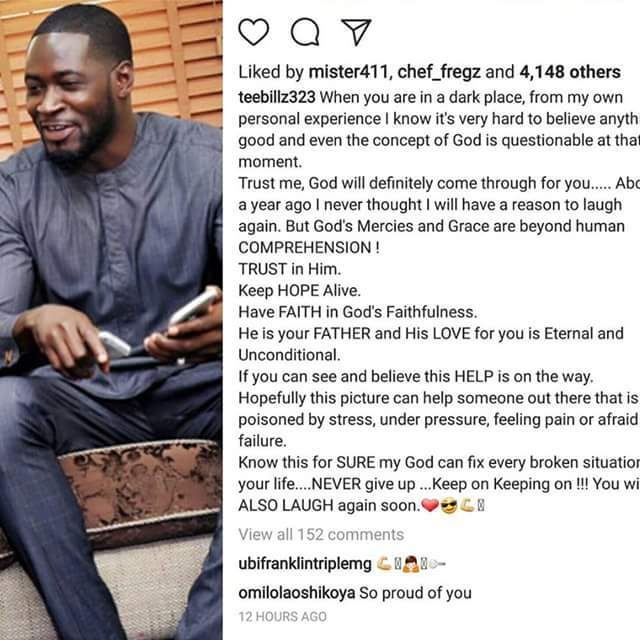 Teebillz who tried to commit suicide during his marriage crisis to superstar singer, Tiwa Savage, has said that God has been using him to save many other people from taking their our lives. “The way I handle things now is completely different from how I acted in the past. I do better now because I know better. If I had gone through the experience before now, it probably wouldn’t make sense to me until I go through some challenging situations. But I thank God that I have been able to overcome all those through the guidance of my coach. “I only recently understand what it means to have a purpose in life. I have saved many people from committing suicide even though I don’t come out to say it. I was suicidal myself but God preserved me so I could also save others. I just realised that He kept me to touch the lives of others. People surely have their opinion about me and the entire issue, but God sees my heart and knows how much of a new man I am. “I am like Job in the Bible, God made me pass through all these challenges to make me a better person. I am only human, just like everyone else, so I am not immune to committing mistakes. My experience can be likened to a battle between evil and good. I am happy God redeemed me and pushed me on the side of good. “I am not being religious, I am just grateful to Him for giving me a renewed mindset. 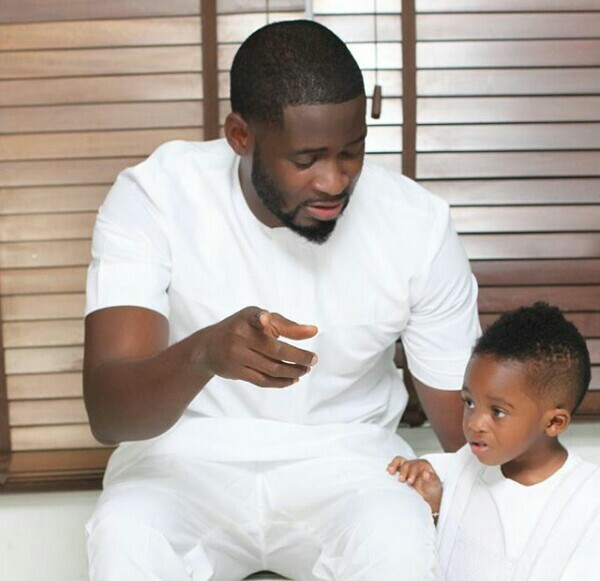 This is one of the biggest things coaching has done to me.” Teebillz said. 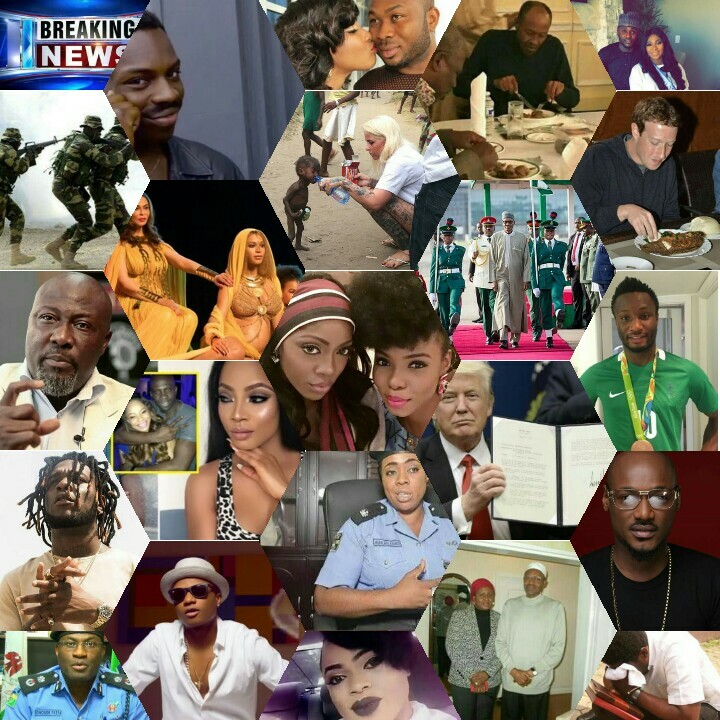 “I am already helping a couple of colleagues in the industry that require the type of coaching I have been through. I am open to working with others needing some sort of motivation and inspiration.